Oh sure, she drew pictures of Ninja turtles when she was growing up, but art was never Kristen Browne’s thing. Biochemistry was. As a biochemist, she ran a lab, did research, and published papers. But one day, the Vancouver native and University of British Columbia graduate was online and came across a graduate program in biomedical communications at the University of Toronto that had a program that emphasized graphics and technology. She was intrigued, but intimidated. She thought, “I could never get in there.” She had no training in art. Then her lab started having funding issues. Browne began doing more than daydream about that University of Toronto program. She started taking art classes in the hopes of getting in. Her expectations were low. The program was very competitive. In 2013 at the age of 30, she went back to school to study biomedical communications. Her first opportunity to test her answers to these questions outside of school came during the summer of her first year in the program. Her husband was at NIH, working at the National Human Genome Research Institute as a postdoc, so Browne looked into fellowships in medical communications and found one in medical informatics at NLM’s Lister Hill National Center for Biomedical Communications. Browne came back the next summer, and now she’s in her second year of a long-term fellowship. Stylized models from the NLM 3D anatomy collection. One reason is the expertise of the people making the models. Browne is bridging that gap. 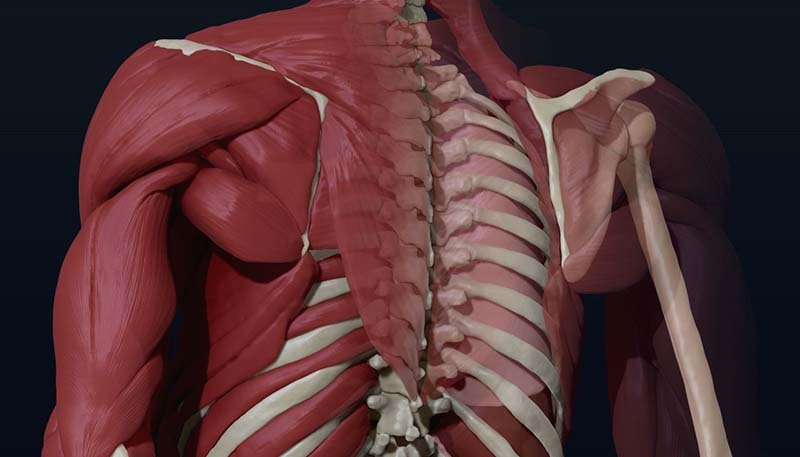 Browne is using her background in 3D modeling and anatomy to build a database of body parts. 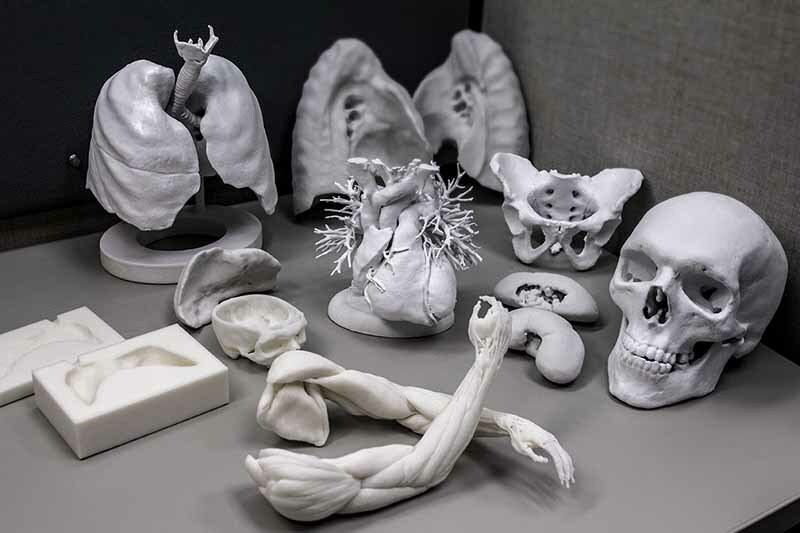 This open-source library of medical imaging-derived 3D models will deliver information that can be used for educational 3D gaming, virtual reality, augmented reality, 3D printing, and animation. Posterior view of the Visible Human male being developed by Kristen for the NLM 3D Anatomy Library. Browne hopes to have a Beta version up within a year. “There’s going to be thousands and thousands of models,” said Browne. And when the first set of parts is complete, Browne will start working on the Visible Human Project female and then onto human datasets from Korea. August 1, 2017 in People.